Moving to the UK is already confusing, but getting used to driving there is a whole other level of challenging. While youâ€™re figuring out how to drive on the left side of the road, here is a quick guide on how to use your foreign driving licence in the UK. - If your licence is from the European Economic Area, you can use it until you turn 70 years old. (If you were 67 or older when you became a resident, you can drive on your EU licence for 3 years after that point.) After that, you will need to exchange your licence for a British one. - If your licence is from a â€˜designated countryâ€™, it can be used for up to 12 months from the time you became a UK resident. After that, you have a choice to exchange it for a British licence. - If you hold other kinds of international licence, you can drive for up to 12 months with it. And then you will need to take a driving test in the UK. 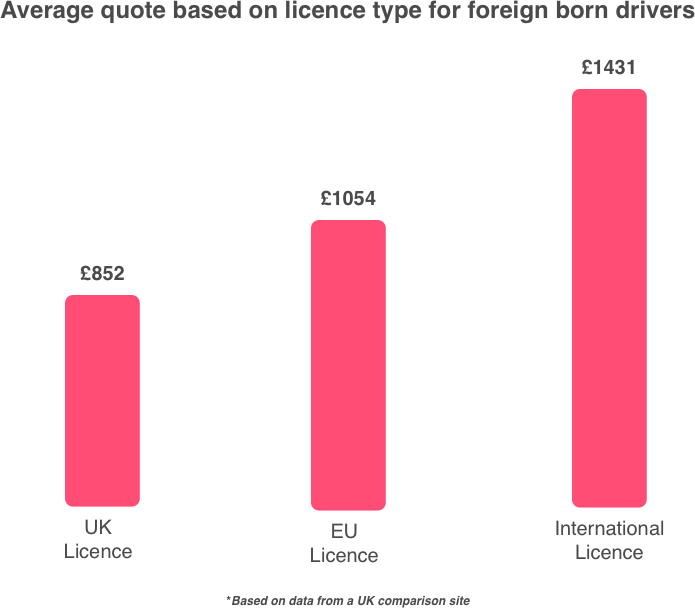 Your ability to drive in the UK on your foreign driving licence depends on two main factors: the length of your stay, and the country where your licence was issued. Good news is: tourists can drive around Great Britain (i.e. England, Wales and Scotland) on their valid foreign driving licence for up to 12 months from the day they last entered the country. Road trip, anyone? The rules are different in Northern Ireland. They are available on the government website - here. 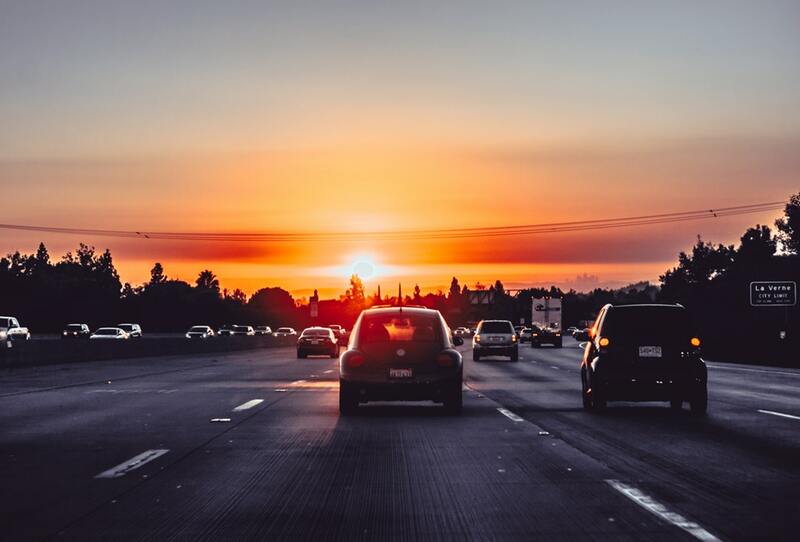 Whether you need your car for commuting, for touring with your band, or for an occasional romantic getaway, you will need to check whether you are allowed to drive with you current licence. Was your licence issued in Northern Ireland? If youâ€™re moving to the UK with a valid licence issued in the European Economic Area then lucky you! No British driving test to take. You can drive on your foreign licence for until you reach 70 years old. (If you were 67 or older when you became a resident, you can drive on your EU licence for 3 years after that point.) If you wish to keep driving around after this time, you can simply exchange your European licence for a British one... Easy-peasy! The European Economic Area comprises all members of the European Union, as well as Iceland, Liechtenstein and Norway. Related topics - Affordable Car Insurance for International Drivers. Get Your Quote Today! Was your licence issued outside of the European Economic Area? You will still be able to drive with your full valid licence for up to 12 months after you became a resident. However, if your licence was from a 'designated country', you will have a choice to exchange your foreign licence for a British one without taking a new driving test. 'Designated countries' have agreements with the United Kingdom for their citizens to drive in the UK without taking a new test. Licence holders from those countries have 5 years from when they became residents to exchange their foreign licence for a British one. The foreign licence will only be valid for the first 12 months. Designated countries are: Australia, Barbados, British Virgin Islands, Canada, Falkland Islands, Faroe Islands, Gibraltar, Hong Kong, Japan, Monaco, New Zealand, Republic of Korea, Singapore, South Africa, Switzerland and Zimbabwe. For the courageous readers, we are now down to the last category. It gathers all countries not included in previous groups. Those who got their driving licence from these remaining countries can drive with their foreign licence for up to 12 months from the day they became UK residents. After this period, they will need to pass a British driving test. To do so, the first step is to apply for a provisional British licence on the Driver and Vehicle Licensing Agency website here. Do I need car insurance if I have an International licence? Yes, you do! Car insurance is a legal requirement in the UK, even if youâ€™re only planning on driving occasionally. Having a UK licence means that you could get slightly cheaper insurance than if you hold a licence issued in the EU or further afield, so it's worth having a look at using a UK licence. If you are still unsure about what you should be doing with your licence, check if you can exchange your licence to a UK one with the DVLA interactive tool. You can find that here. We don't like to think about it, but accidents happen. Soâ€ˆlet's make sure we're prepared! Here are three basic steps never to forget if you're involved in a car crash on UK roads.